CAA is excited to introduce the participants for the first School for Creative Activism of 2012, held over the weekend of June 8-10 in Austin, Texas. Kymberlie Quong Charles joined the Center for Public Policy Priorities in February 2009. She is the coordinator for TexasForward, a project of the Center for Public Policy Priorities to advocate for public investments that improve people’s lives. Kymberlie hails from the State of Maine via Boston, Philadelphia, and Washington, D.C. She completed a Masters of Science in Social Work at UT Austin in 2009 and received a Bachelor of Arts in Peace and Global Studies from Earlham College in 2002. Before returning to graduate school, Kymberlie coordinated Membership and Outreach for Education for a Just Peace in the Middle East in Washington, D.C. Prior to this position she served as program assistant with the Middle East Peacebuilding Unit at the American Friends Service Committee in Philadelphia. 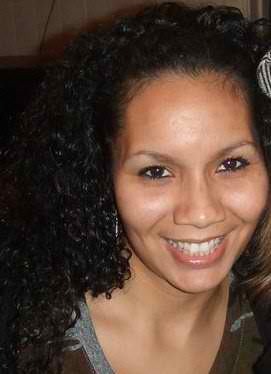 A Dallas native, Laura received her BA from the University of Texas at Austin and her MA from New York University. She joined Austin’s non-profit community in 2009 as an administrative assistant and project coordinator at the Central Texas Library System. 2011 marks the beginning of Laura’s second year with the Coalition of Texans with Disabilities, a cross-disability advocacy and social impact organization. Her work there focuses on communications and outreach, including the coordination of the Pen 2 Paper creative writing contest, which she founded in 2010. When she’s not working, Laura can be found reading and writing about comics, enjoying Austin’s live music wonderland, and doting on her dogs. Indigo Rael is a visual artist, actress for film, and activist for trash. She majored in drawing and painting at The University of North Texas before dropping out for an opportunity to live in Mexico. There, in a community of ex-patriots, she studied acting and was encouraged by her mentor to move to New York to study or LA to work. Indigo decided to move to Austin to do both in 2008. Since focusing on acting for film, she has worked as an improviser, been cast in several commercials, a long list of independent short films, and one feature length film. Defining herself as an “actress,” it was important to maintain a sense of integrity with her “actions.” The opportunity to express herself as a performance, visual, and social artist came when a friend told her about the Great Pacific Garbage Patch. 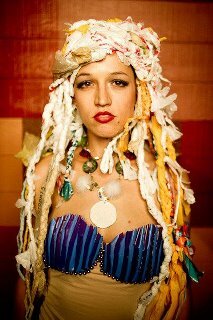 She has since been developing “The Plastic Mermaid” character – a siren for society’s waste. Indigo is working to produce a web-series starring Polly Mermaid this summer. Eva Hernandez is the Texas Organizing Manager for Sierra Club, working statewide on energy issues to move away from dirty energy and towards renewable energy and energy efficiency in Texas. Eva spent her formative years in Kansas and attended University of Kansas. Before working with Sierra Club, Eva worked as an organizer for several national environmental and social change groups including MoveOn.org, GreenCorps, Dogwood Alliance, Corporate Accountability International, and US Public Outreach Group. She has also worked on several Congressional and City Council races, as well as the presidential elections in 2004 with New Voters project and 2008 with Sierra Club. Eva currently is the chair of the Board of Directors for Dogwood Alliance, and serves on the board of Environment Texas. David Cortez is 28 years old and from El Paso. He went to school in Austin at St. Eds and first cut his teeth with PODER and the Save our Springs Alliance. Before moving back to Austin in 2009, he spent some time traveling the west coast of the U.S. and Central America. He started his organizing career doing environmental justice work with El Paso ACORN, and currently works on a labor-climate project called the BlueGreen Apollo Alliance. Anna-Lisa Plant moved to Austin in 2009 for a job as an admin manager at UT and in 2011 joined the Mamas of Color Rising collective, a grassroots community organization working for the rights of poor and working class women of color in Austin through a combination of advocacy, services, and community organizing (current focus is on pregnancy and birthing justice). 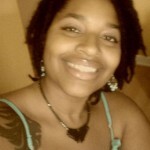 Before Austin, she has lived in L.A., Boston, Atlanta, and Oakland and been involved in community work to varying degrees in most of those places, including working as a Peace Games curriculum writer and school coordinator in Boston (non-violent conflict resolution skills to children through play). 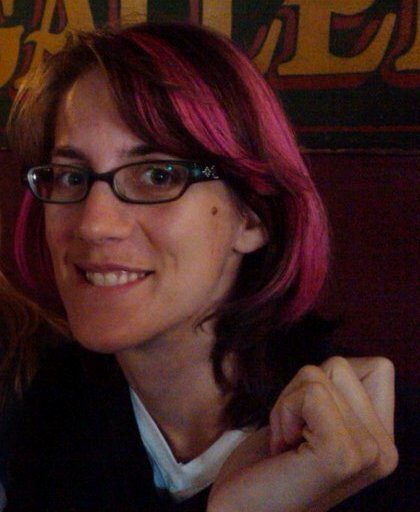 She currently lives in East Austin with her 3-year-old son and 11-year-old dog. 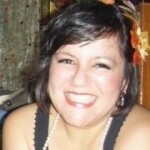 Dr. Laura Guerra-Cardus serves as Associate Director for the Texas office of the Children’s Defense Fund (CDF). She leads CDF’s policy initiatives, including the Texas Finish Line Campaign, which works with statewide partners to ensure that all Texas children have access to affordable, comprehensive health care coverage. Since 2008 the Campaign has connected more than 800,000 children with health coverage. From 2009 – 2010, Laura served as both CDF-Texas’ Interim Director and Policy Director. She has also previously led Texas’ Cradle to Prison Pipeline® Campaign, which raises awareness and works to dismantle the pipeline that funnels hundreds of thousands of children annually towards arrest, conviction and incarceration. 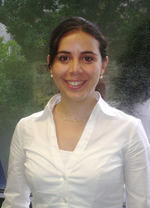 Laura is a graduate of Rice University and Baylor College of Medicine in Houston. After graduating from medical school, Laura served as a Fellow in the Coro Fellowship Program in Public Affairs – St. Louis, managing diverse health care projects for civic and public service organizations, including leading an evaluation of children’s access to health care for the St. Louis Regional Health Commission and the Missouri Foundation for Health. 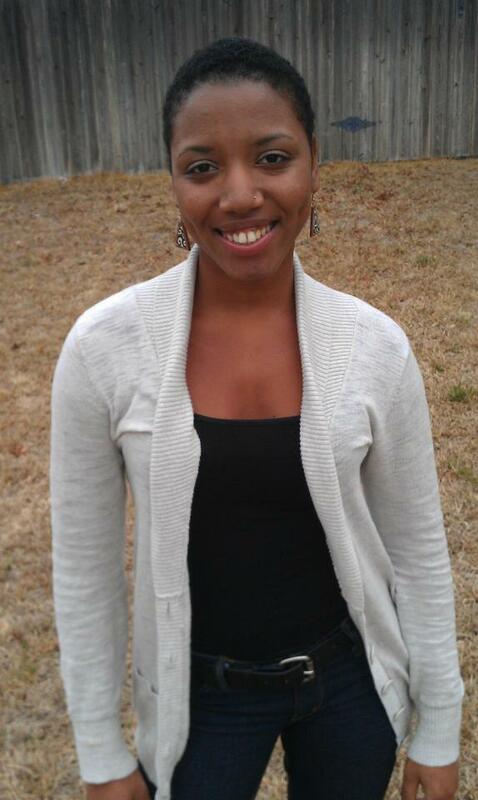 Haile Eshe Cole is originally from Temple, Texas but has been living in the Austin area for approximately 8 years. She is currently a collective member of Mamas of Color Rising and has been organizing with this grassroots collective since 2009. She is also currently a graduate student at The University of Texas at Austin and pursuing her phd in Cultural Anthropology and African Diaspora Studies. 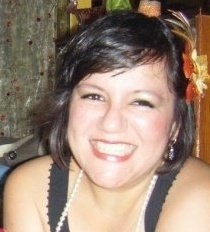 Mimi is the Director of Healthcare Organizing for Engage Texas and coordinates the Texas Well and Healthy campaign. 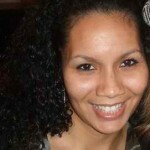 Mimi has over seven years organizing experience in Washington, DC, Texas and Massachusetts. She has worked as a community organizer in the labor movement, with the interfaith justice movement, and has coordinated statewide grassroots campaigns in Texas. With roots in music and craft, I’ve rarely had a chance to merge my creativity and activism. I’m really excited to get these juices flowing, because sometimes a progressive just wants to have fun! 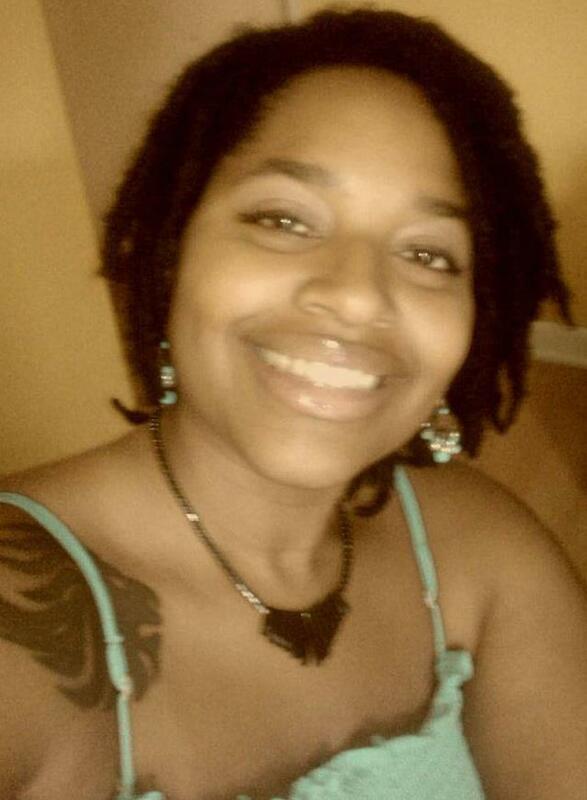 Kellee Coleman is the co-founder of Mamas of Color Rising, a collective of working class and poor mothers of color. She lives in Austin, Texas and is the proud parent of three awesome kids. 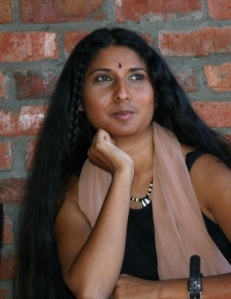 Maganthrie Pillay is an established filmmaker and poet born in Durban, South Africa. She graduated from the former University of Westville with a Bachelor of Peadagogics and from the University of Cape Town with an Honours in Drama. She is a Director of Masala Film Works have directed over 40 television/film projects. She is co-founder of Filmnet Nation. She has performed in and directed several theatre pieces notably, Side by Side Masizizane (Working together), Contours, Manje! (Now), Red Rituals, Maps of Memory. She is a founding-member of WEAVE whose self published anthology INK at Boiling Point: 21st Century Writing by Black Women from the Tip of Africa was a milestone in South African Literature. She received several awards, Cosmo Woman of the Year in 2005. Her poetry has appeared in various publications and blogs including O Magazine and Cape Times, SAFM, Bush Radio. She has performed live on many stages on both sides of the Atlantic. Maganthrie made history when she became the first black woman to direct a dramatic feature film in South Africa, 34 South which has shown at film festivals locally and internationally. Her documentaries around social justice/spirituality have been shown on local & international screens. She has directed documentaries for ILO, UNICEF, Unifem, UNHCR, UKZN, OSISA among others. 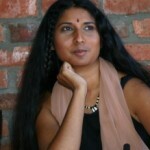 She was Episode Director on the innovative social reality series Imagine Afrika. Since moving to Austin Texas she has participated in a number of panels and worked with various organizations. Masala Filmworks is currently in pre-production on their next feature film, Dream Time. Courtney Bailey recently graduated from Howard University with a major in Political Science. Courtney’s interest in social activism and culture led her to work with non-profit organizations serving low- and moderate-income communities – such as the Center on Budget and Policy Priorities in Washington, D.C. – and to accept an AmeriCorps position with Texas Standing Tall. Courtney hopes to find opportunities to increase her ability to help communities in need and to gain access to resources to do so. 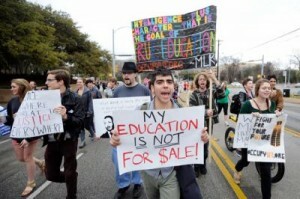 Lucian moved from San Antonio to attend the University of Texas at Austin and became involved in student organizing after the State Board of Education attempted to rewrite social studies curriculum standards for public schools in 2009-10. Between the ROTC program on campus and trying to decide what path he wanted his life to go, he found himself at the Center for Mexican American Studies at UT. Soon after, the university drastically cut the ethnic studies centers and he helped form “The Students Speak” a student group that organized against budget cuts to education. After the ethnic studies campaign died down, Lucian began interning at the Workers Defense Project, a non-profit that empowers low-income workers to achieve fair employment through education, organizing and strategic action. He continues to work with fellow students under the banner of Occupy UT, a coalition building a movement on campus to tackle privatization, baloney education, racism and other systemic issues. Lucian is a member of the International Socialist Organization at UT, earned the rank of Eagle Scout from Troop 132 in San Antonio and is finishing his degree in Mexican American Studies.